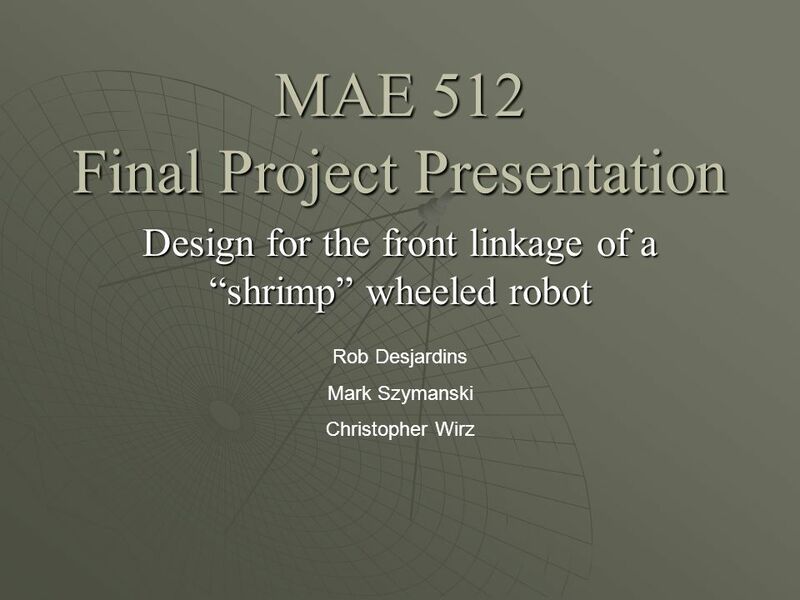 MAE 512 Final Project Presentation Design for the front linkage of a shrimp wheeled robot Rob Desjardins Mark Szymanski Christopher Wirz. 2 Abstract In this project, the parameters of a four-bar linkage on the front of a Shrimp platform will be optimized to climb over obstacles of given height 2H, 4H, and 6H. 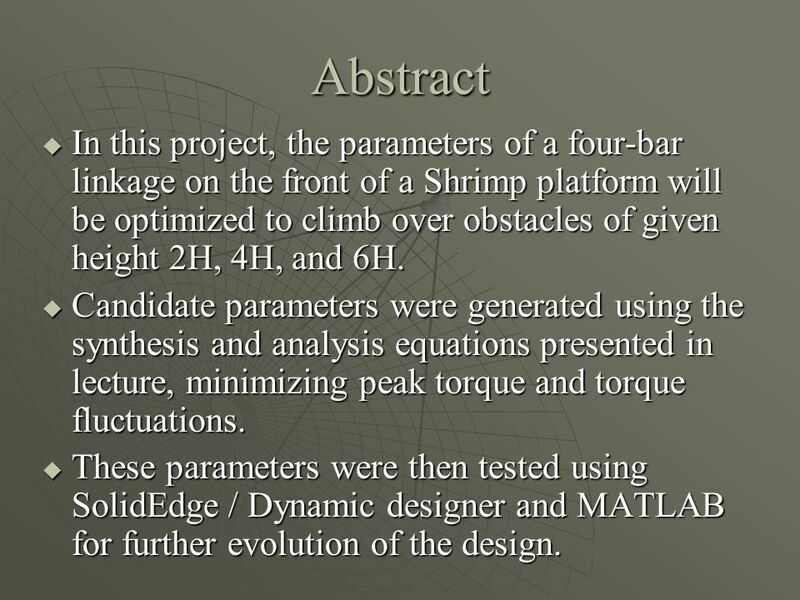 In this project, the parameters of a four-bar linkage on the front of a Shrimp platform will be optimized to climb over obstacles of given height 2H, 4H, and 6H. 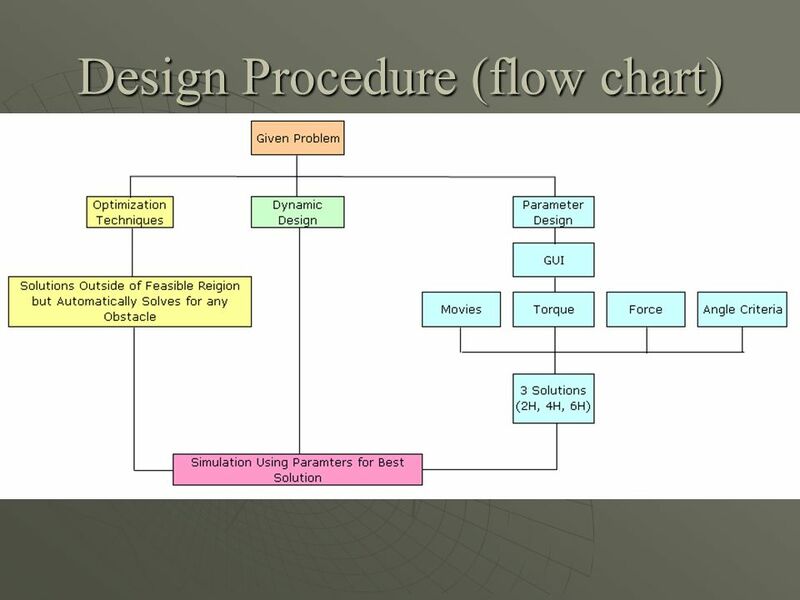 Candidate parameters were generated using the synthesis and analysis equations presented in lecture, minimizing peak torque and torque fluctuations. 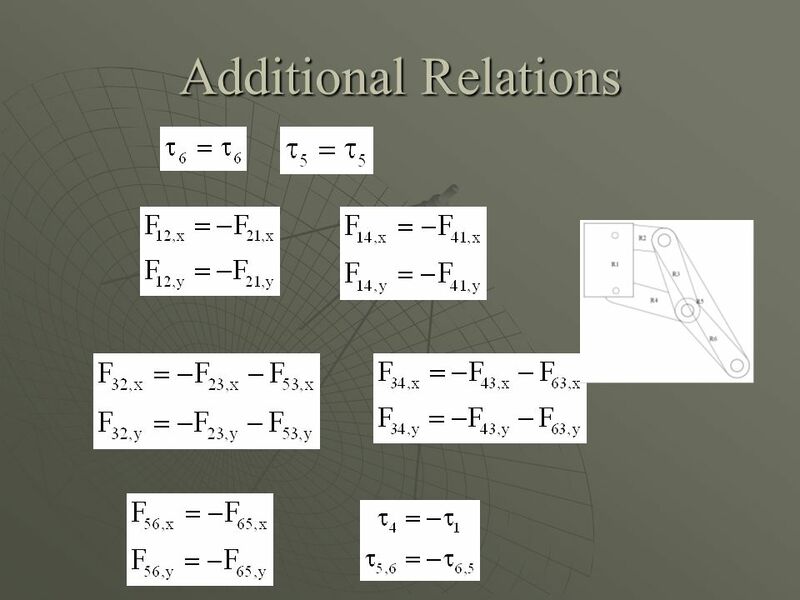 Candidate parameters were generated using the synthesis and analysis equations presented in lecture, minimizing peak torque and torque fluctuations. These parameters were then tested using SolidEdge / Dynamic designer and MATLAB for further evolution of the design. These parameters were then tested using SolidEdge / Dynamic designer and MATLAB for further evolution of the design. 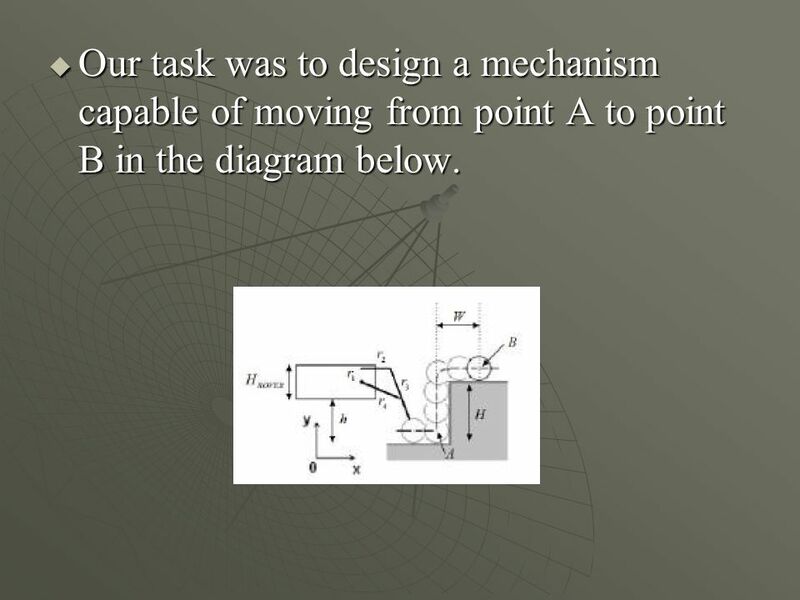 4 Our task was to design a mechanism capable of moving from point A to point B in the diagram below. Our task was to design a mechanism capable of moving from point A to point B in the diagram below. 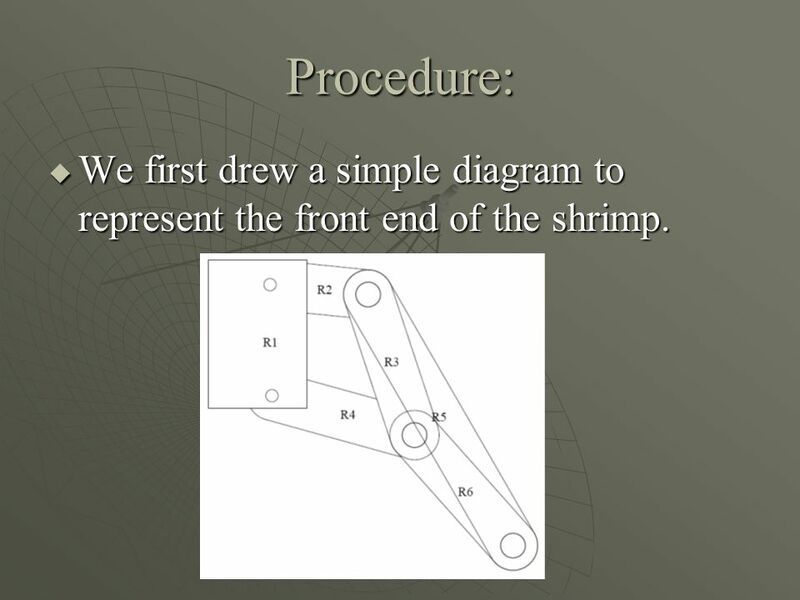 5 Procedure: We first drew a simple diagram to represent the front end of the shrimp. We first drew a simple diagram to represent the front end of the shrimp. 7 Also, loop closure equations were analyzed and differentiated for our case. 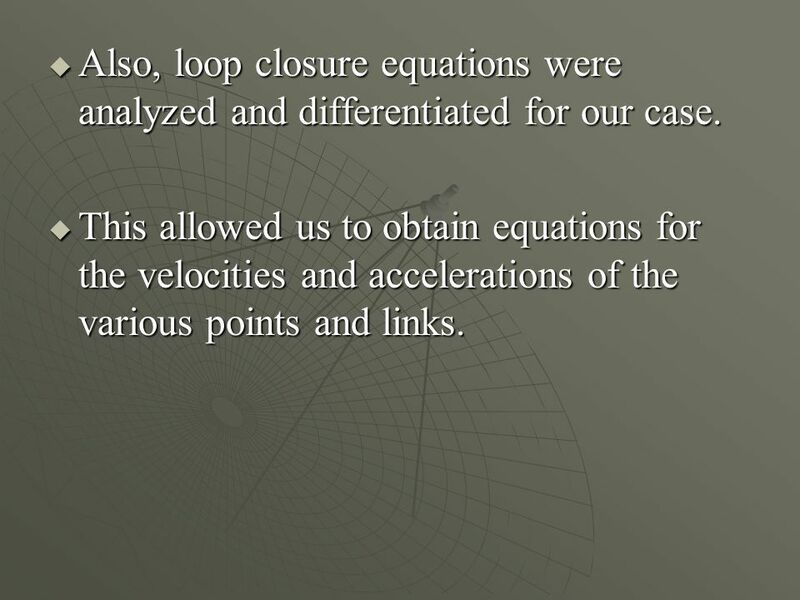 Also, loop closure equations were analyzed and differentiated for our case. 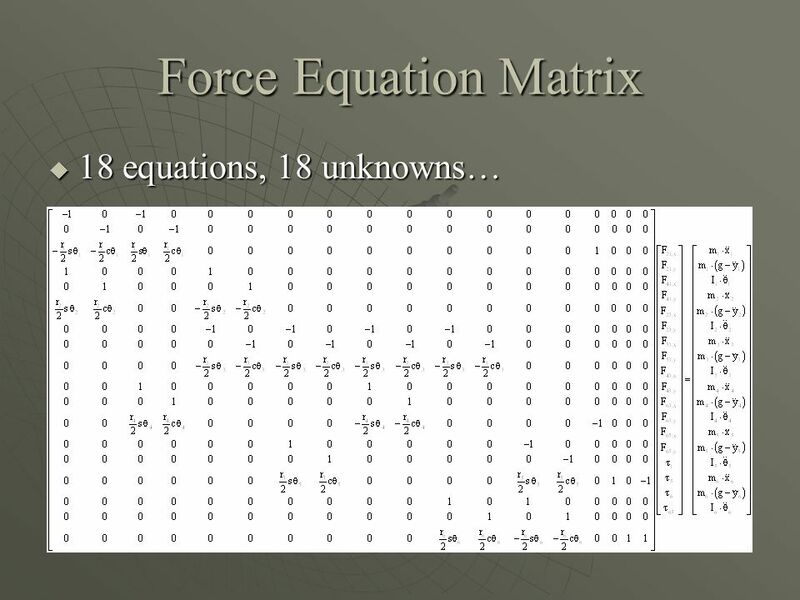 This allowed us to obtain equations for the velocities and accelerations of the various points and links. 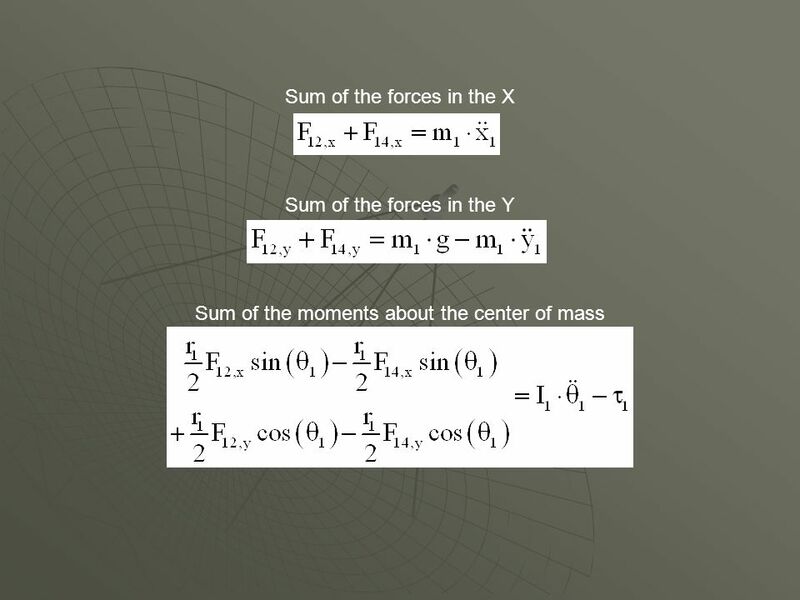 This allowed us to obtain equations for the velocities and accelerations of the various points and links. 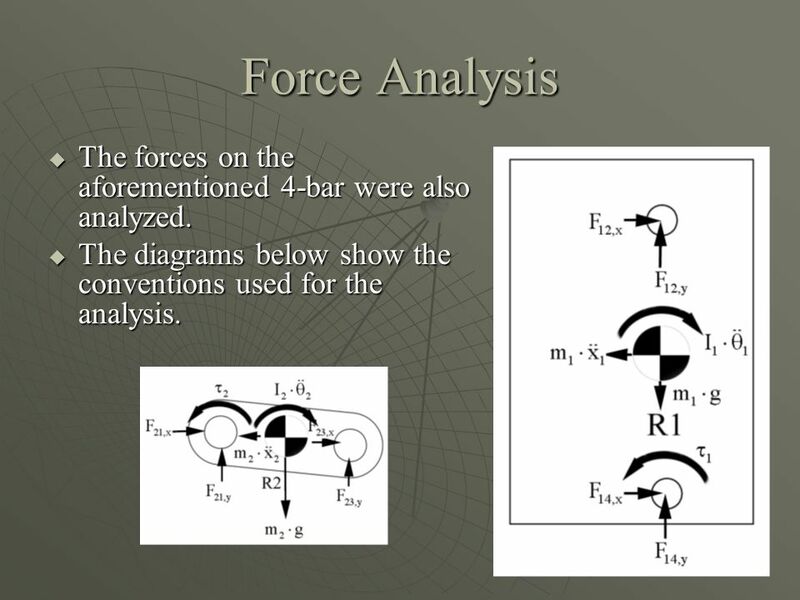 8 Force Analysis The forces on the aforementioned 4-bar were also analyzed. The forces on the aforementioned 4-bar were also analyzed. The diagrams below show the conventions used for the analysis. The diagrams below show the conventions used for the analysis. 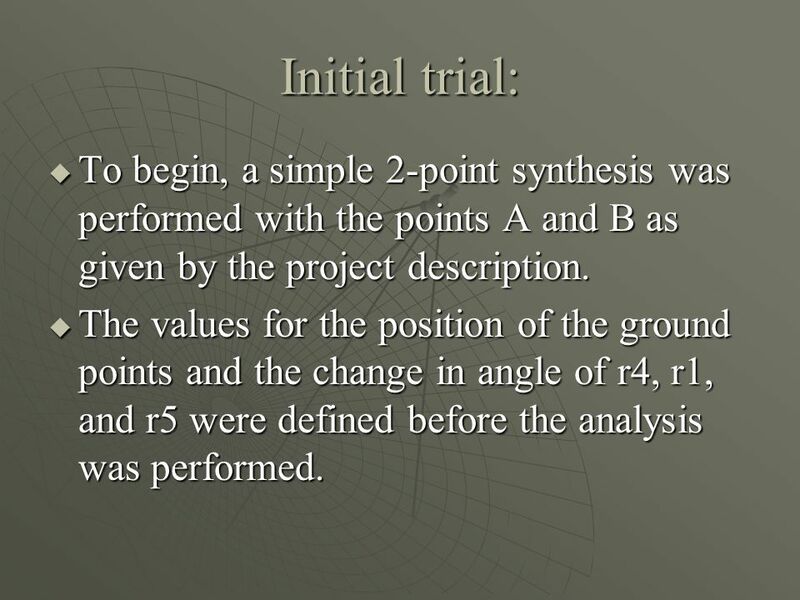 13 Initial trial: To begin, a simple 2-point synthesis was performed with the points A and B as given by the project description. 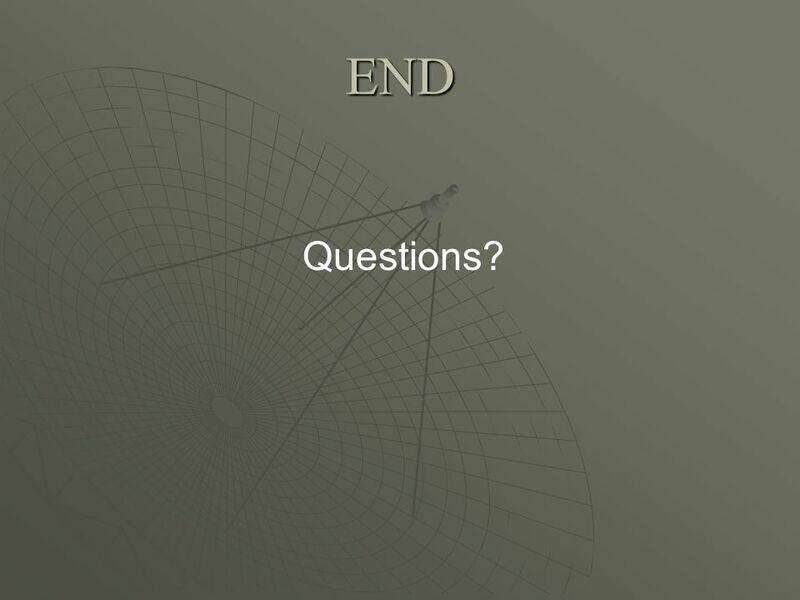 To begin, a simple 2-point synthesis was performed with the points A and B as given by the project description. 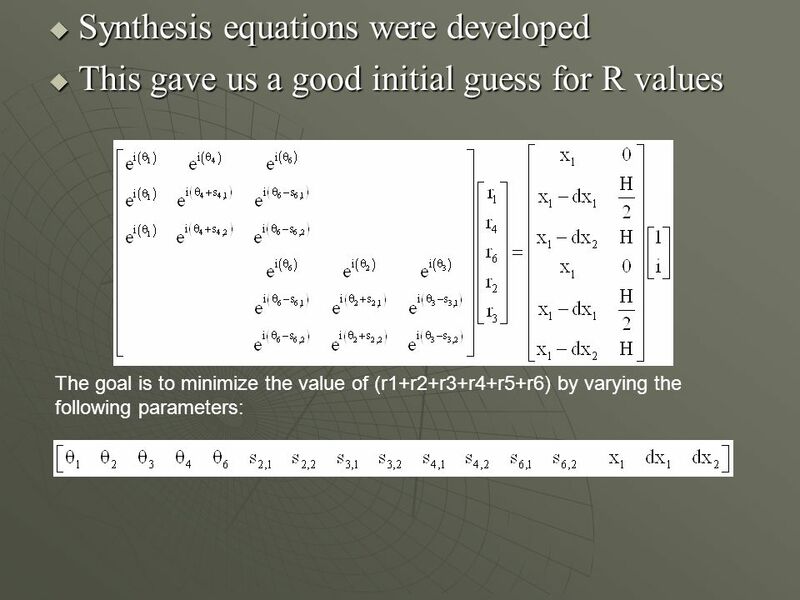 The values for the position of the ground points and the change in angle of r4, r1, and r5 were defined before the analysis was performed. 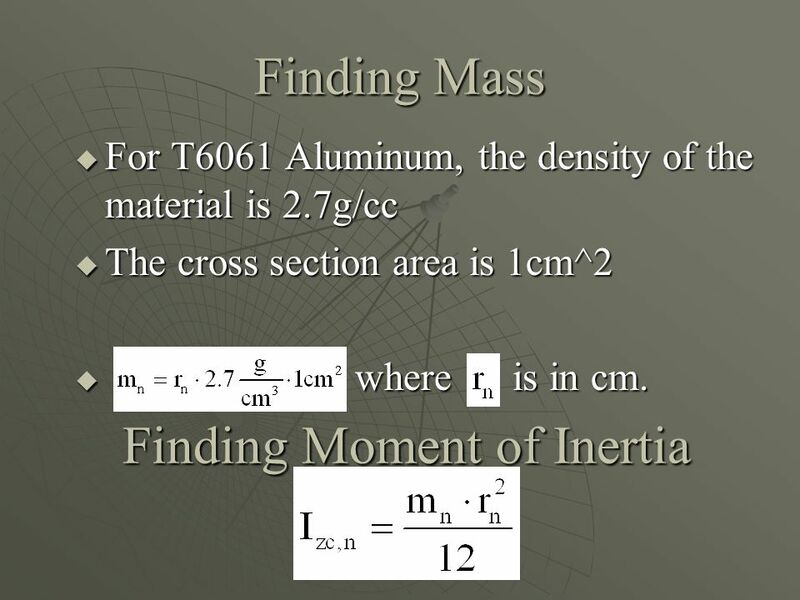 The values for the position of the ground points and the change in angle of r4, r1, and r5 were defined before the analysis was performed. 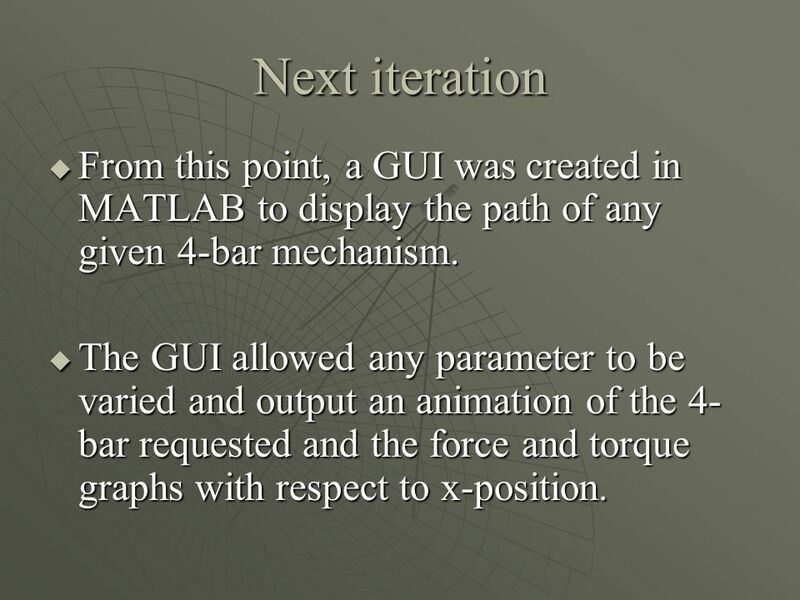 15 Next iteration From this point, a GUI was created in MATLAB to display the path of any given 4-bar mechanism. From this point, a GUI was created in MATLAB to display the path of any given 4-bar mechanism. 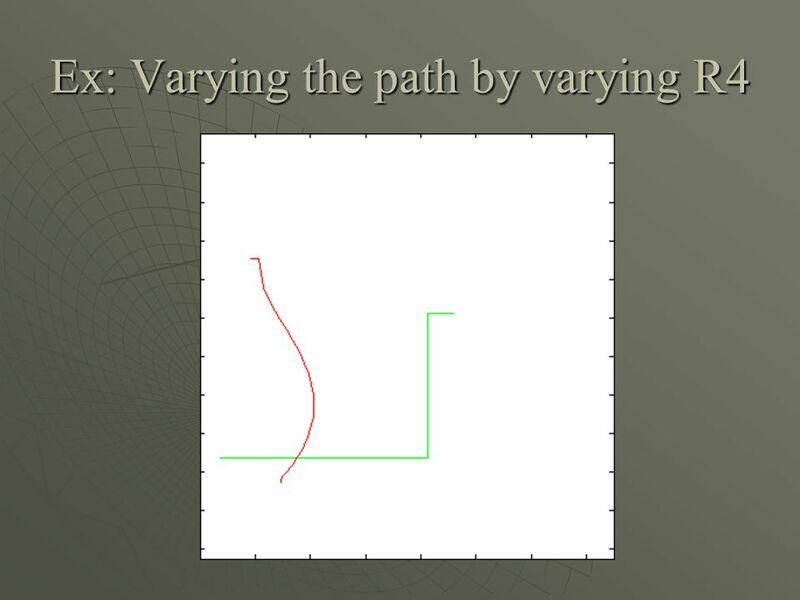 The GUI allowed any parameter to be varied and output an animation of the 4- bar requested and the force and torque graphs with respect to x-position. 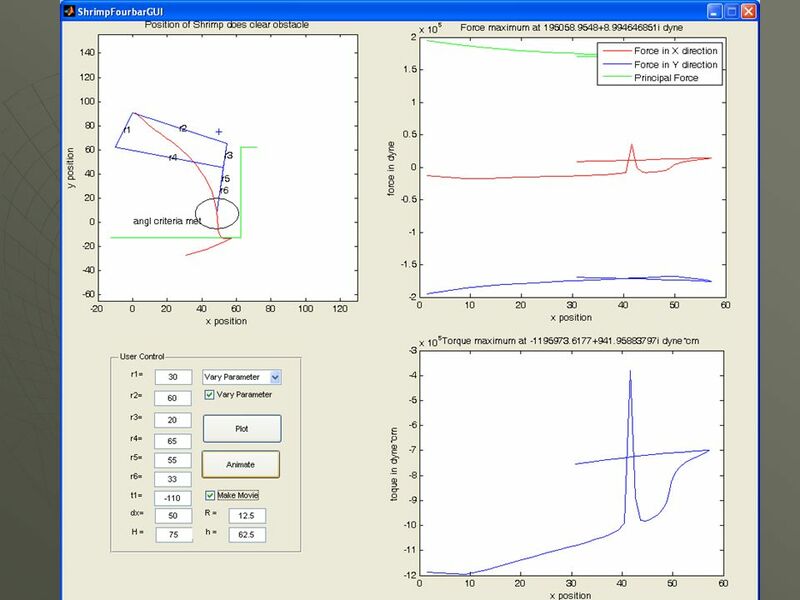 The GUI allowed any parameter to be varied and output an animation of the 4- bar requested and the force and torque graphs with respect to x-position. 19 SolidEdge This final configuration was modeled in SolidEdge for visual purposes. 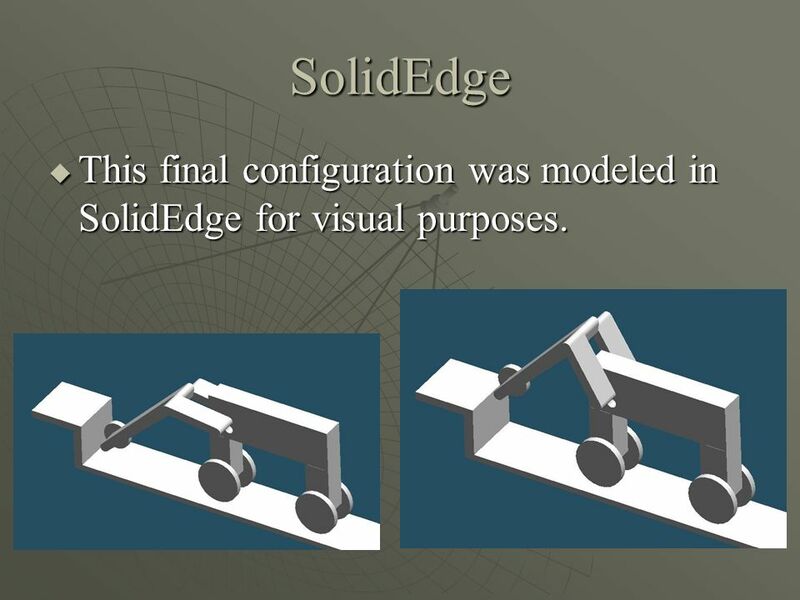 This final configuration was modeled in SolidEdge for visual purposes. 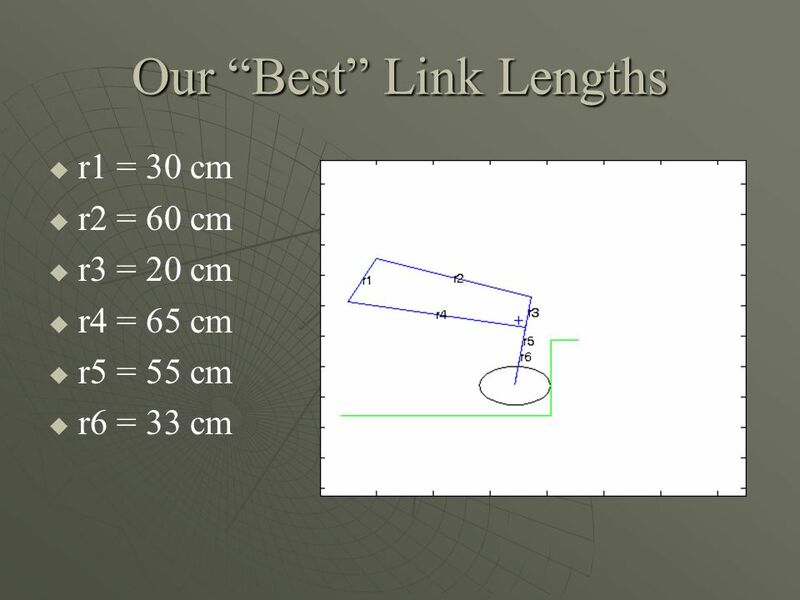 Download ppt "MAE 512 Final Project Presentation Design for the front linkage of a shrimp wheeled robot Rob Desjardins Mark Szymanski Christopher Wirz." Group A Christopher Back Joseph Ashwin Franklin Kwong voon Wong Chen Lin Machines and Mechanisms II MAE 512 Final Project SHRIMP Robot Front Leg Design. Group B Tedros Ghebretnsae Xinyan Li Zhen Yu Tang Ankit Panwar. Four Bar Linkage in Elliptical Exerciser Group C Robert Desjardins Stephanie Louttit Mark Szymanski Christopher Wirz. Physics 2025 : Analog Circuits / Digital Circuits Purpose of This Minilab Gain some basic experience in reading and building electronic circuits. Test. Kirchhoff’s Laws a b e R C I e R I r V.
Learning with Purpose March 25, 2013 Learning with Purpose March 25, Mechanical Design II Spring 2013. RAT R1 R2 R3 R4 R5 R6 R7 Fetch Q RS MOB ROB Execute Retire. ME451 Kinematics and Dynamics of Machine Systems Dynamics of Planar Systems December 6, 2011 Equilibrium Analysis & Inverse Dynamics Analysis ME451 Wrap.